Uganda’s parliament on Wednesday approved a law that imposes new taxes on social media services and mobile money transactions. Human rights activists and critics of the Excise Duty (Amendment) Bill 2018 had argued that the move is another attempt by President Yoweri Museveni to stifle freedom of expression and quash dissent to his 32-year-rule. The Government, however, argued that the needs of poor Ugandans had been considered and that the revenue collected from the new taxes would be used to provide services like ‘free education, free healthcare and free roads’ that are demanded by the citizenry. 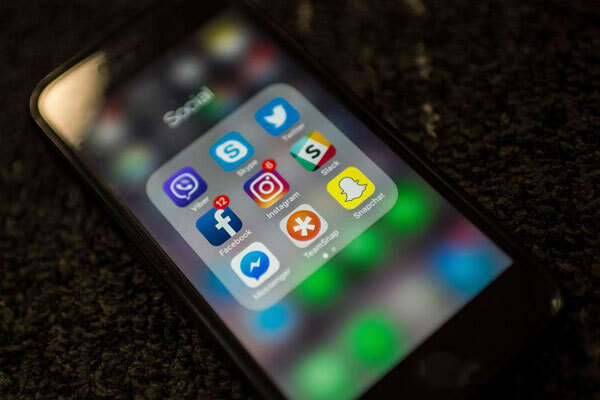 Under the new amendment, Ugandans will pay a 1% tax on all mobile money transactions while they will also be charged 200 shillings ($0.027) for every day access to social networking sites like Facebook, Twitter and WhatsApp. The State Minister for Planning, David Bahati, said the fee will be charged every day on each SIM card that connects to the internet for social media. Of Uganda’s 41 million people, 23.6 million are mobile phone subscribers and 17 million use the internet. The government blocked access to Facebook, Twitter and WhatsApp during the latest general election in 2016. Posted by Steven Addamah on May 31, 2018. Filed under News. You can follow any responses to this entry through the RSS 2.0. Both comments and pings are currently closed.